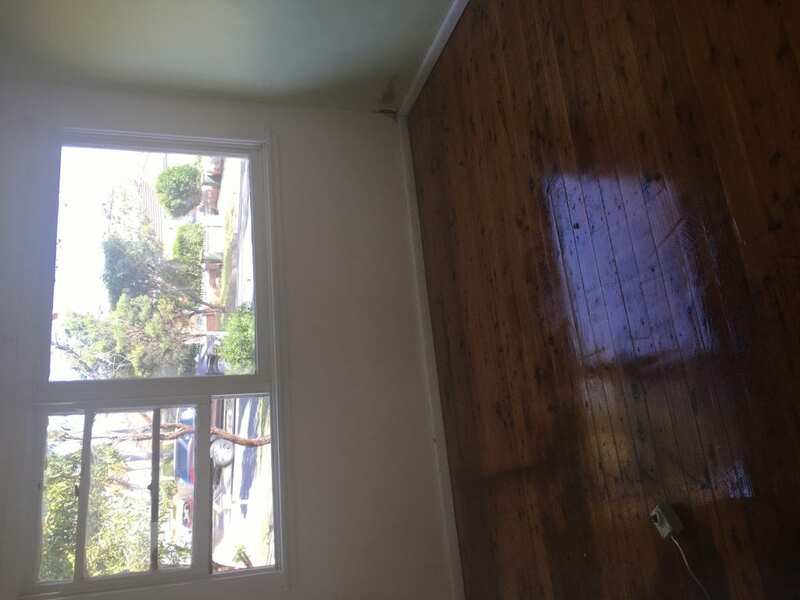 Three bedroom home for lease on spacious block located in Guildford West. 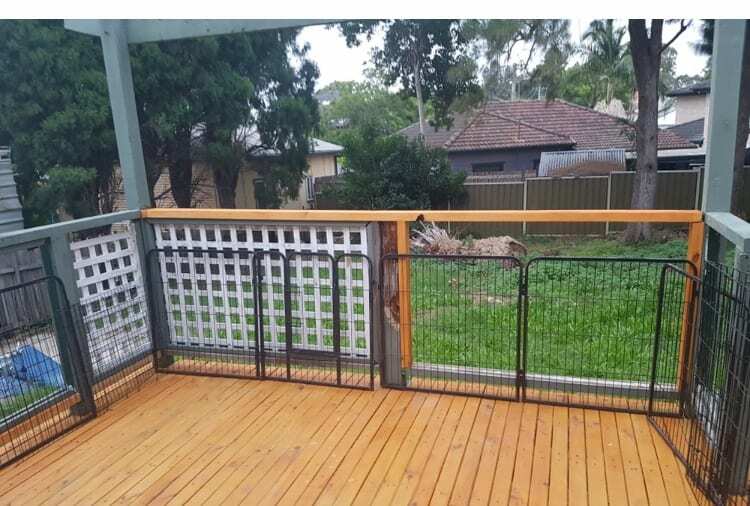 The property is close to public transport and schools and is pet friendly. 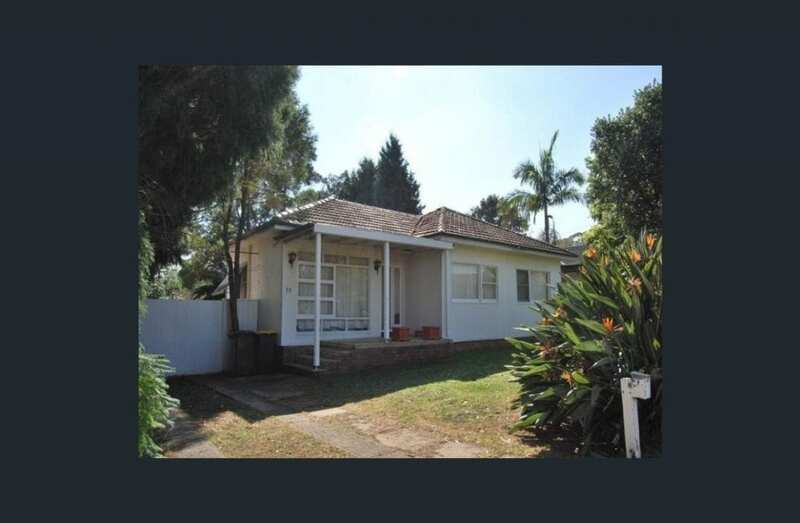 This property is being offered on a private lease agreement directly with the owners . The property will be available to lease for up to one (1) year. Rental will be $470.00 per week, paid monthly. We will require at least two (2) references and proof of stable employment. Four (4) weeks bond together with two (2) weeks rent in advance will be payable upon signing of the lease (this is not negotiable). Please reply with a little about yourself and a time you wish to view the property. Lease details Rent is paid monthly.